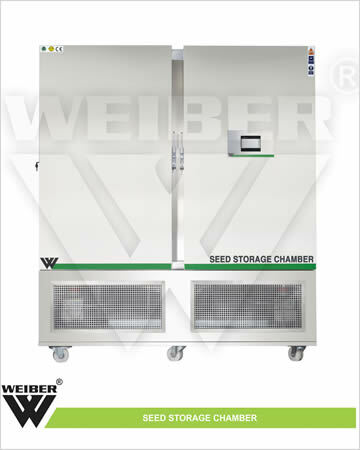 WEIBER Seed Storage Chamber maintain specific temperature, light intensity, humidity parameters, water insertion and time optionsto store healthy and maximum set of pure seeds with greater accuracy. The “user-friendly” controls in the seed storage chamber are easy to use and are available with a full range of options to suit your research needs. It is highly demanded by the various agricultural and other industries. 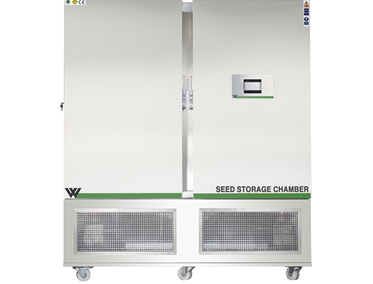 The Seed Storage Chamber are customized laboratory equipments that are designed to simulate cool and dry conditions for both medium term and long term seed storage. They provide optimum storage conditions to help retain the quality of seeds during storage while preventing discoloration and diseases, toxin production and any loss in viability. These equipments are available as compact storage units with a smaller foot print, yet they are designed for maximum space efficiency and can easily accommodate larger sample sizes. They are designed for outstanding control of various operational parameters, assuring trouble-free, long-term operation of the equipment and provide an affordable and cost-effective solution to seed storage in a controlled environment. 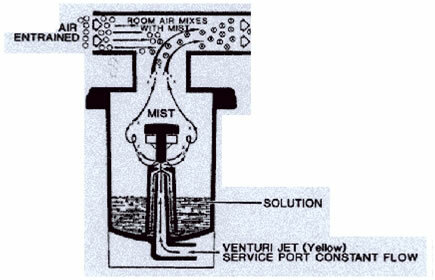 The Chamber also known as Seed Growth Chamber. Suitable racking arrangements based on applications. WEIBERseed storage chambers are double walled convection heated and cooled units. Outer body of our environmental chambers are constructed out of thick PCRC, pre coated corrosion resistant GI sheet duly pre-treated with primers and rust proofing and painted with long lasting stove enamel or elegantly powder coated. The inner chamber is made of heavy gauge stainless steel sheet of SS-304 grade). The gap between the walls is filled high grade mineral glass wool, which ensures maximum thermal efficiency in our chambers. The unit is provided with double door opening .This door is provided with magnetic door closer. This door is provided with lock and key arrangement. The triple walled back of seed storage are provided with two/Four/Six/Eight (size specific) air circulation fans for uniform maintenance of the temperature throughout the chamber. Temperature Control: The temperature inside our seed storage chambers controlled through Nano technology based HMI & PLC controller. Temperature Range: Temperature range of our seed storage chambers is -2°C to +40°C. . However we have the capacity to modify the same to suit the individual specialized requirements of our customers. Temperature Sensitivity: Temperature inside our seed storage chamberss are controlled with a sensitivity of + 0.3 o C or better. Illumination: Our seed storage chambers are provided with door operated illumination system comprising of fluorescent lights, beside two panels of diffused fluorescent light panel located at the either side of the chamber to enable the user to conduct the photo periodic tests and experiments.